Dr. Potter was born and raised in San Clemente. After studying in-state as well as across state lines, she has returned to South Orange County with an expertise that has earned the respect of dentists across the southland. Dr. Potter’s educational and professional accomplishments have impressed her colleagues as well as her patients. 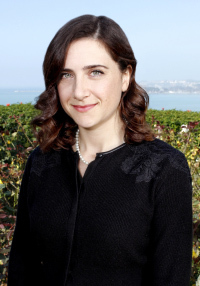 Dr. Potter and her husband recently moved back to San Clemente from Dana Point. They welcomed their first daughter in 2012 and in 2014 they welcomed their second daughter. They enjoy spending time with their kids, watching college football, jogging and walking along the beach, traveling, and live music. On Dr. Potter’s days out of the office, when Dr. Bergquist is holding down the fort, she participates in MOPS (Mothers of Preschoolers) at her church. Dr. Potter and Sean also have a firm belief that giving back to their community is vital. Dr. Bergquist has been practicing dentistry since 1979. He practiced as a general dentist for 15 years before completing his endodontic residency in 1992. His undergraduate degree was earned at Washington State University, his dental degree from Baylor College of Dentistry in Texas, and his endodontic residency was completed at the VA Hospital in Long Beach. Dr. Bergquist enjoys lecturing on Endodontics, and is a speaker for Tulsa Dental, a very prominent endodontic supply company. 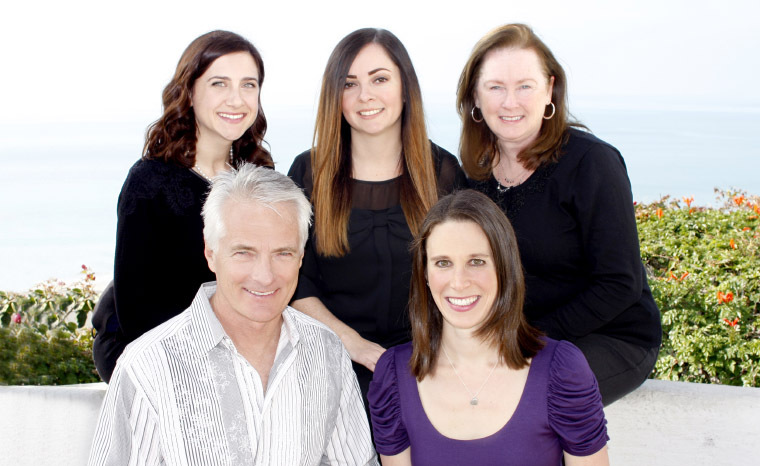 Laguna Beach is home for Dr. Bergquist and his family. He has been married for over 30 years to his beautiful wife, Sheryl, and has two children: Carly and Cole. Dr. Bergquist enjoys traveling, skiing, snorkeling, water skiing, good food, fine wine, and jazz music. He has recently returned from a 2-year sabbatical traveling around the world. Before you even step foot in our office, you will encounter Taylor, our resident insurance expert. Between finding you an appointment that fits into your busy schedule to confirming your insurance benefits before treatment, Taylor works hard to make the process of checking in and out as seamless as Dr. Potter’s procedures. Pam is our dental assistant that has been with the practice for over 22 years – through Dr. Oglesby, Dr. Bergquist, and now with Dr. Potter! She is the MacGyver of our office, fixing anything and everything that needs repair. Pam has 3 great kids: Ashly, 29, a graduate of Cal State Fullerton; Jayme, 27, a graduate of MMI as a certified Marine Mechanic; and Emily, 20, a student at Saddleback. Ashly, Jayme, and Emily all graduated from San Clemente High School. Our dental assistant, April, is the perfect answer for an anxious patient because she has a remarkable sense of humor and a calming nature to boot! She has been a dental assistant with the office for over 14 years. She is the proud mommy of an amazing 13-year old son, Christopher. She really enjoys working in the dental industry, particularly in endo and for Dr. Potter.